Wow. Thanks again to Jonathan Schwartz for introducing me to an excellent recording, this time by Paul Galbraith. 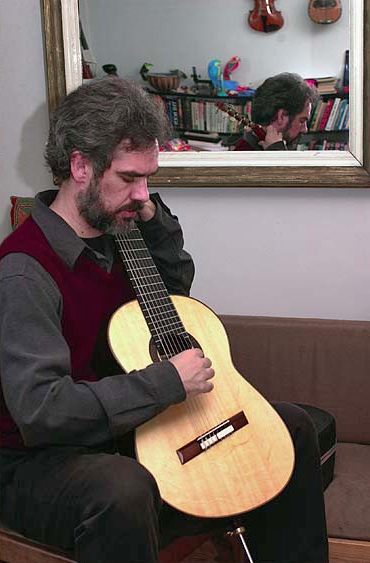 Schwartz played Galbraith performing one of Bach's Lute Suites this afternoon on WNYC. So crisp and compelling, even on first hearing. I need to go back to four-part harmony school to catch up with some of those shapely sounds.